Last October's EMV deadline handed merchants across the country a new ultimatum: Upgrade your terminal to accept EMV card payments or assume responsibility for any fraud that comes from the less secure magnetic-swipe transactions. Still, almost a year later countless retailers have yet to adopt the hardware they need to accept chip cards at the point of sale. 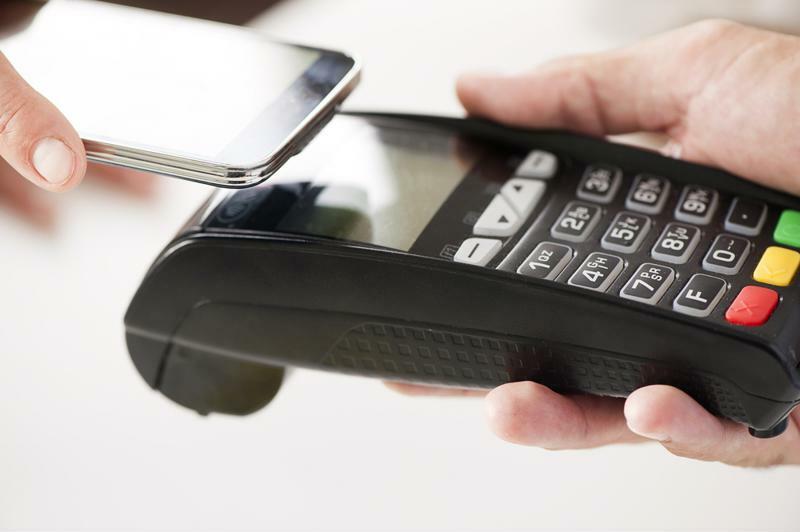 What they may not realize, however, is that most EMV terminals also include the near-field communication technology required to accept tap-to-pay options, such as mobile wallets and contactless cards. Therefore, by failing to update their POS terminals, not only are merchants eschewing chip cards, but they are also missing out on a chance to accept a rapidly growing payment style that could benefit both them and their customers. Speed: One of the most immediate and vocal complaints against EMV card payments is the amount of time it takes to complete each transaction, which can lengthen queues and frustrate shoppers. But, EMV-compliant merchants also have the option to accept contactless payments, which authenticate practically instantly with nothing more than a tap. Convenience: While contactless cards were once the only way to tap to pay, innovation in mobile wallets and wearables have put NFC chips into items people have on them all the time, whether they're carrying their wallets or not. With their payment method always on-hand, consumers never have to worry about bringing their cards with them. Customers paying with mobile wallets or contactless cards can simply tap and go. Increased Business: When they can pay with a contactless card or NFC-enabled device, shoppers are likely spend as much as 30 percent more than they would with a traditional card, according to a 2012 MasterCard study. Plus, with a faster and easier checkout experience at a store that accepts contactless, customers are more likely to return. Built-In Functionality: Underscoring all of this is the reminder that contactless capabilities are built into EMV terminals. If merchants make the investment to get compliant with EMV regulations, they will find contactless as an added bonus.